Controversy continues to swirl around the size of Dominica's Diplomatic Corps, with further evidence surfacing of diplomatic passports being in the possession of persons with no tangible connections to the island. The latest fiasco involves Iranian-born Malaysian national Alireza Zibahalat Monfared. An image of Mr. Monfared's Dominica diplomatic passport has surfaced on the internet, and it indicates that Mr. Monfared is also a national of Dominica. 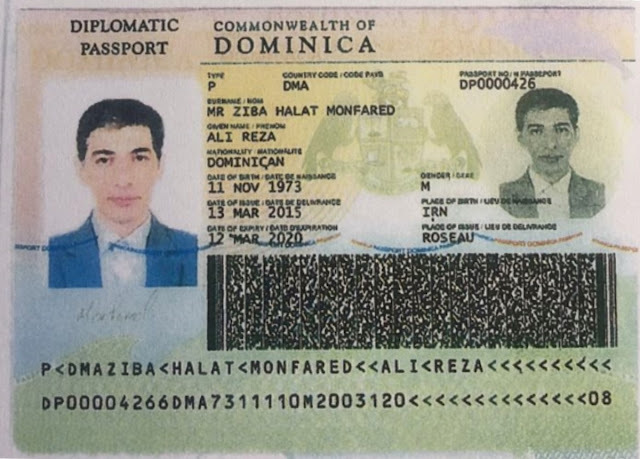 Who is Alireza Zibahalat Monfared and what is his connection to Dominica? 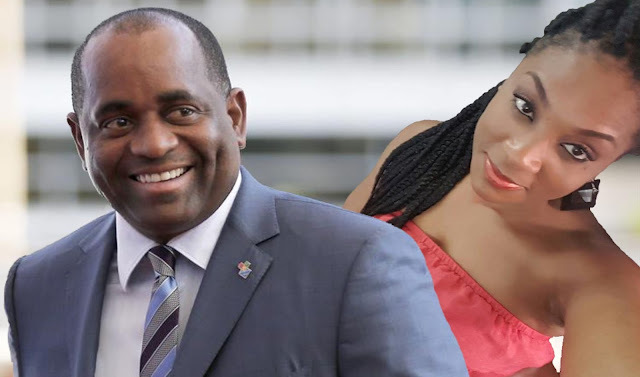 Simply put, Mr. Monfared's connection to Dominica is Roosevelt Skerrit. He runs My Dominica Trade House (MDTH) either with or for Mr. Skerrit. We are convinced that Mr. Skerrit is at the very least, a part owner of MDTH. What other conclusion can be drawn from the information that we've uncovered? Mr. Monfared's diplomatic passport, Number 426, was issued to him on March 13, 2015; ten days later, Mr. Skerrit was in Malaysia on a visit, delegation in tow. The delegation included Minister John Collin McIntyre, CBI Administrator Emmanuel Nanthan, personal lawyer Alick Lawrence and State College President Donald Peters. We believe that Mr. Skerrit personally hand-delivered to Mr. Monfared his personal diplomatic passport. But why was Mr. Skerrit in Malaysia? What could have propelled him in the direction of the far east at this time? And who paid for this trip? While in Malaysia, Mr. Skerrit and his entourage were fetted at lavish dinner parties by Mr. Monfared and his Malaysian friends at Mr. Monfared's mansion, the "Behnaz White House". In the images posted on MDTH's website, Mr. Skerrit is seen signing documents for what we don't know. Proposals for medical facilities cover the tables. This was October, 2014. Where are the clinics and hospitals outlined in these brochures? Mr. Skerrit at Limkokwing Univ. 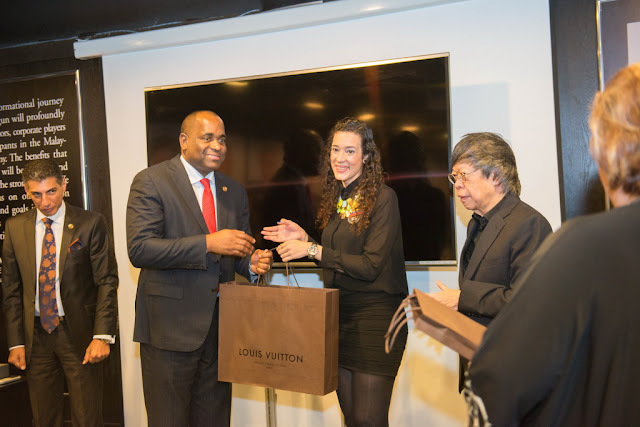 receiving Luis Vuitton gifts while Mr. Monfared looks on. Mr. Skerrit and his entourage paid a visit to Limkokwing University. Three weeks after that visit, the government of Dominica issued a release stating that they had a Memorandum of Understanding with the university to establish a facility in Dominica. What happened to that promised facility? The government also indicated that they had secured scholarships for Dominican students to pursue higher education at Limkokwing; has anyone received a scholarship 16 months later? 1. Article 8(2) of the Convention states; "Members of the diplomatic staff of the mission may not be appointed from among persons having the nationality of the receiving State, except with the concent of that State, which may be withdrawn at any time". 2. Article 42 of the Convention states; "A diplomatic agent shall not in the receiving State practice for personal profit any professional or commercial activity". 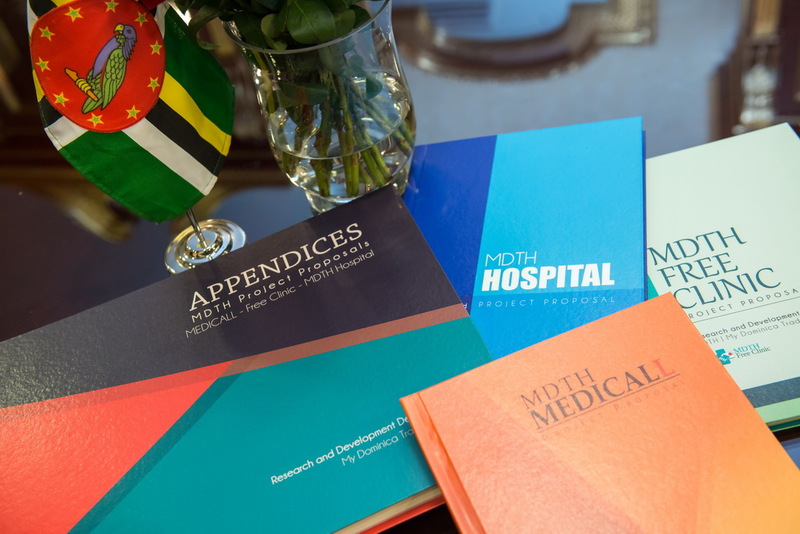 The two articles referenced above would therefore suggest that Mr. Monfared's operation of MDTH violates internationally agreed norms and principles that govern relations between countries. 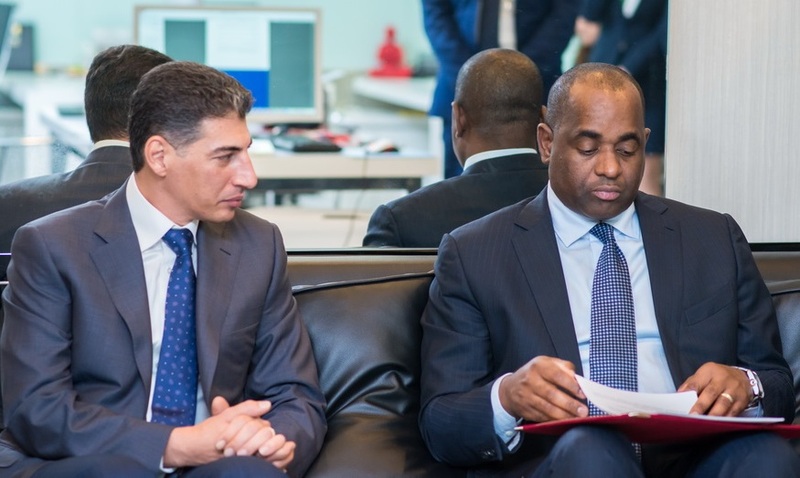 That Mr. Skerrit actively engages this individual in these activities further suggests that he may be complicit in violating the Vienna Convention. That suggestion is not far-fetched; Mr. Skerrit has appointed Italian aristocrat Paolo Zampolli as an ambassador to "Oceans and Seas". Mr. Zampolli is ensconced at our UN mission in New York, enjoying full diplomatic privileges that his position has bestowed upon him, all while he sits and awaits trial in a case where he has been accused of illegally pocketing in excess of US $4 million in brokerage commissions from the real estate firm Douglas Elliman. Mr. Skerrit is no stranger to dealings where skirting the law is an uncommon occurrence. To ascertain Mr. Monfared's accreditation, we engaged the Malaysian Foreign Ministry. Our intent was to verify Mr. Monfared's status and to possibly alert the Ministry that his operation of MDTH was in contravention to the Vienna Convention as well as diplomatic relations between Dominica and Malaysia. What we found out from the Malaysian Foreign Ministry took us by surprise. 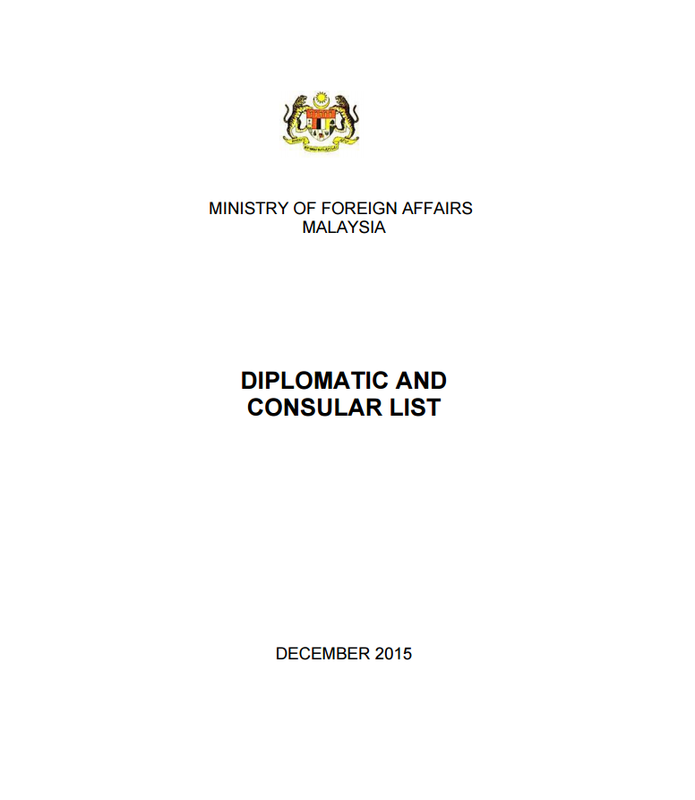 In it's official December 2015 list of Diplomatic and Consular offices of foreign countries in Malaysia, there is no reference to Dominica having either a resident Embassy, non-resident Embassy, High Commission or Honorary Consul to Malaysia. It appears, therefore, that Dominica does not have a diplomatic presence, maybe even relations with Malaysia, if this official document is accurate. Yet we have a diplomat on their soil. To be sure that we are not seeing things, we've taken the added step of reaching out via email to a senior official at Malaysia's Foreign Ministry to confirm the list; should we get a response to our email containing information that contradicts their government's own report, we will update this story accordingly. However, we do not anticipate any contradictions. 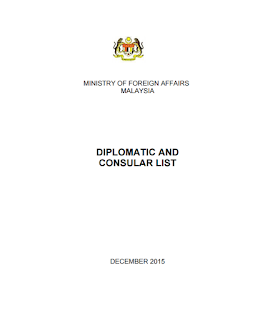 So we must ask; why is Alireza Zibahalat Monfared in possession of a Dominica diplomatic passport in Malaysia? What is his function? Why is Mr. Skerrit in Malaysia visiting Mr. Monfared so often? If Dominica does not have diplomatic relations with Malaysia, and if all Mr. Skerrit is doing is paying a visit to his friend and likely business partner Mr. Monfared, then these visits cannot be construed as official travel. And the questions abound; who is paying for these trips? Who financed the delegation in October 2014? Was it the government of Dominica? Should it be determined that the government of Dominica footed the bill for Roosevelt Skerrit, Alick Lawrence, John Collin McIntyre, Emmanuel Nanthan et al, to pay a personal visit to Malaysia where they evidently conducted private business, replete with images of contracts being signed, then we at MITC hereby assert that Mr. Skerrit and his cohorts have defrauded the government and people of Dominica and should be investigated and prosecuted by the Director of Public Prosecutions, Ms. Baptiste. This sick joke has got to stop. To use local terminology, somebody has to put a spoke in Mr. Skerrit's wheel. Once and for all. the delegation to Malaysia was sponsored by non other then Alireza Ziba Halat Monfared. Alireza Ziba Halat Monfared purchased Dominican citizenship for his family and himself. He promised Skerrit that he would help develop Dominica in return to run MDTH as a diplomat. Alireza Ziba Halat Monfared a close friend to Babak Zanjani,eventually helped arrest Babak in Malaysia. (What a friend??? )The fraud had made Alireza Ziba Halat Monfared a rich man and it got to his head (An uneducated taxi driver had become a millionaire over night) he started taking drugs (Marijuana and Cocaine together with his wife and children) he would offer them to friends and staff. This man is a lying,cheating uneducated fool who would not think twice when ruining lives of innocent people. Abandoned Islam, remarried after sleeping with his wife's sister the list goes on. This man needs to be brought to justice!!! This guilt by association is troubling and has a double standard. NG Lapseng had some dealings with the Skeritt administration, when Lapseng was arrested the leadership of the UWP immediately called for Skeritt to step down, claiming that he was under FBI investigation and provided no information to support this claim. However NG Lapseng has been associated with the Clintons back when Bill Clinton was president, yet many UWP supporters residing in the USA supported and voted for Hilary Clinton. These same supporters with their leaders find it very easy with no facts, to condemn Skeritt as a criminal because of association.